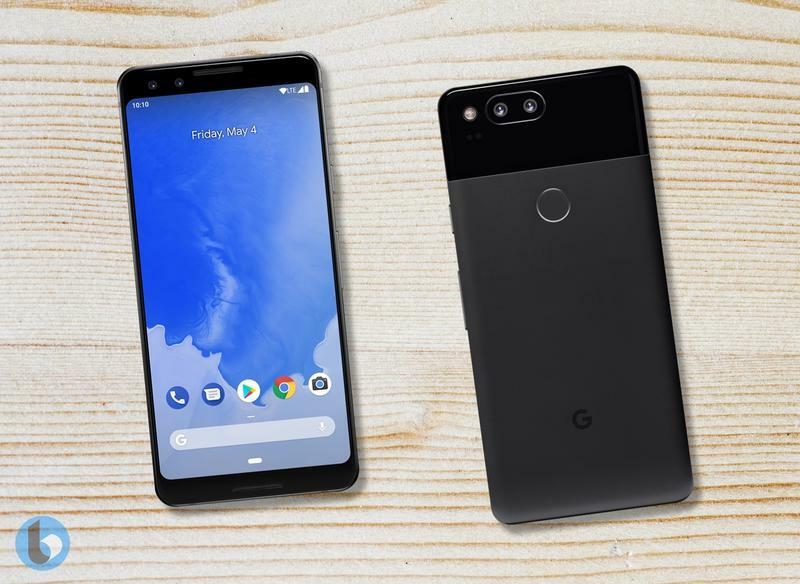 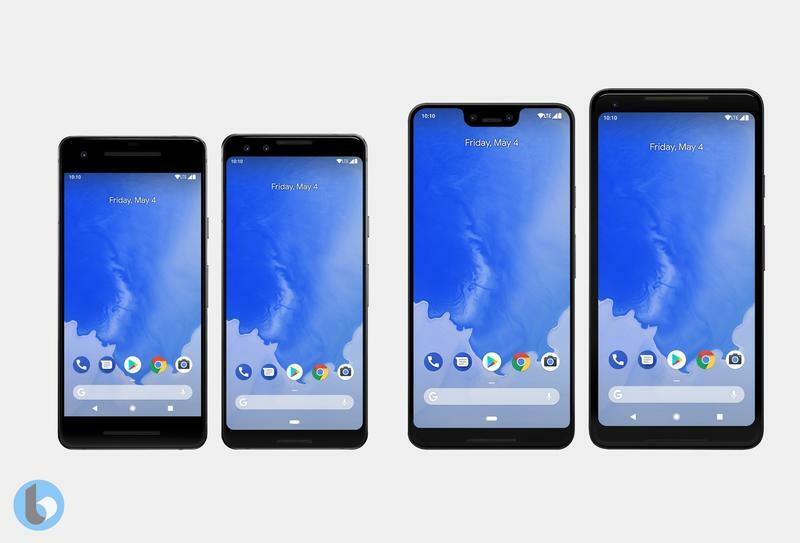 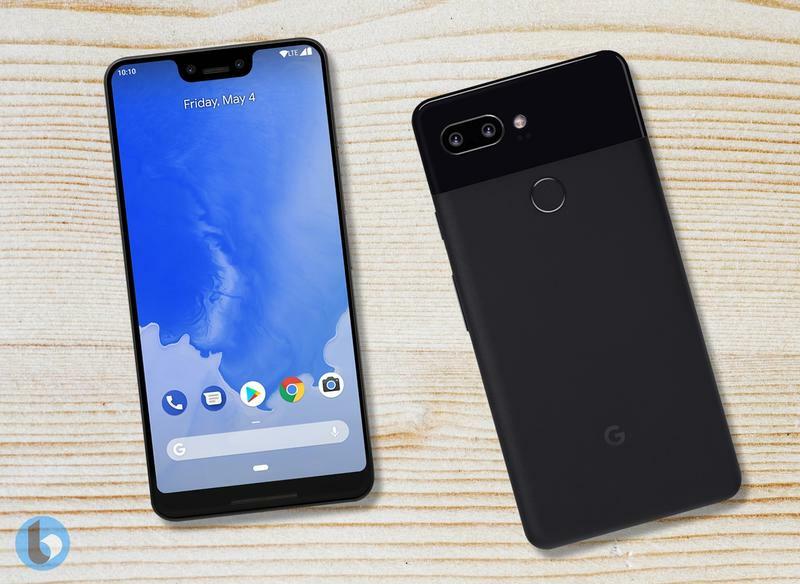 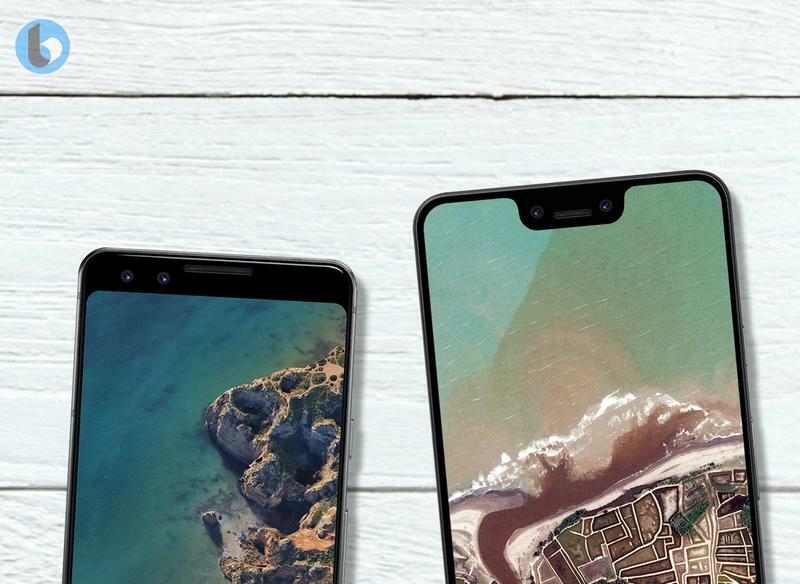 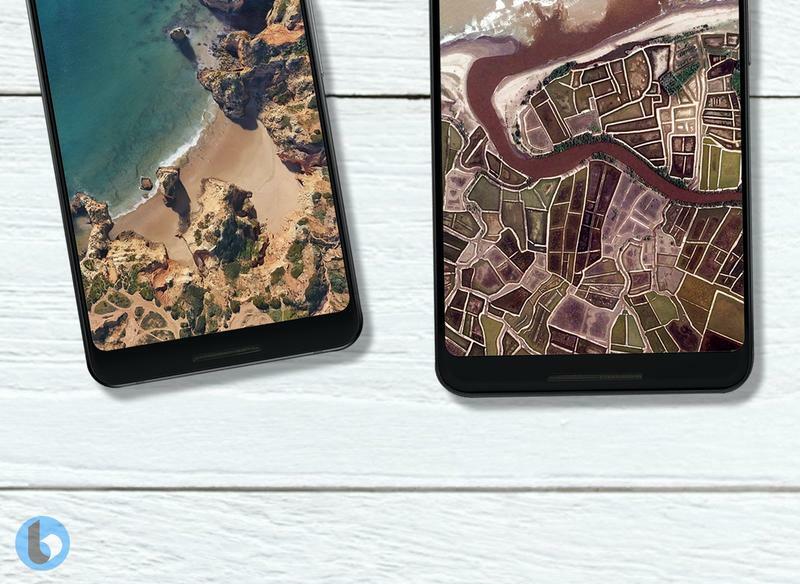 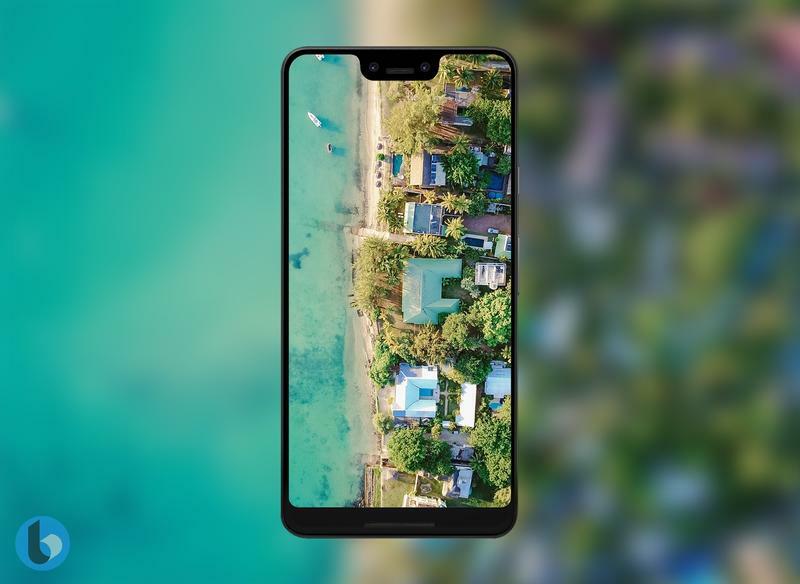 Google is expected to announce its new flagship duo in the fall, but the Pixel 3 doesn’t want you waiting around for any details. 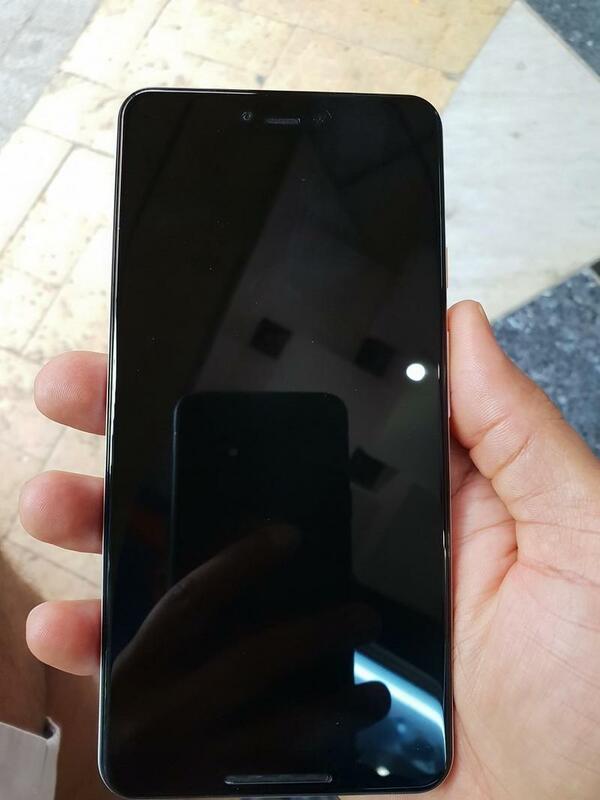 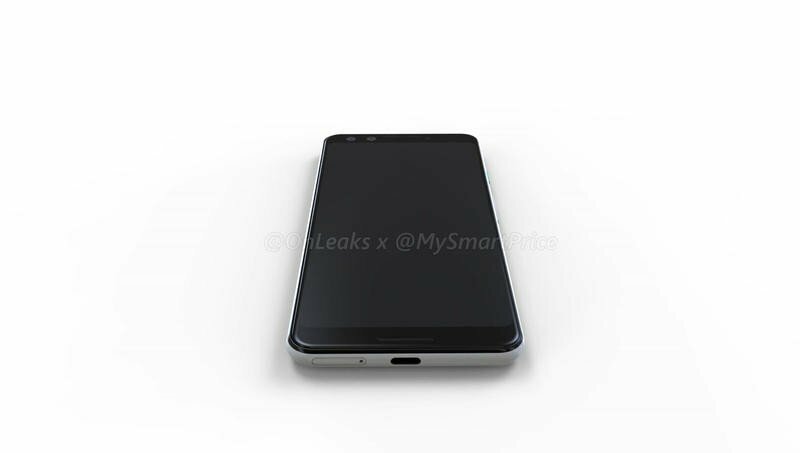 It’s already leaked several times in various photos and videos for the world to see. 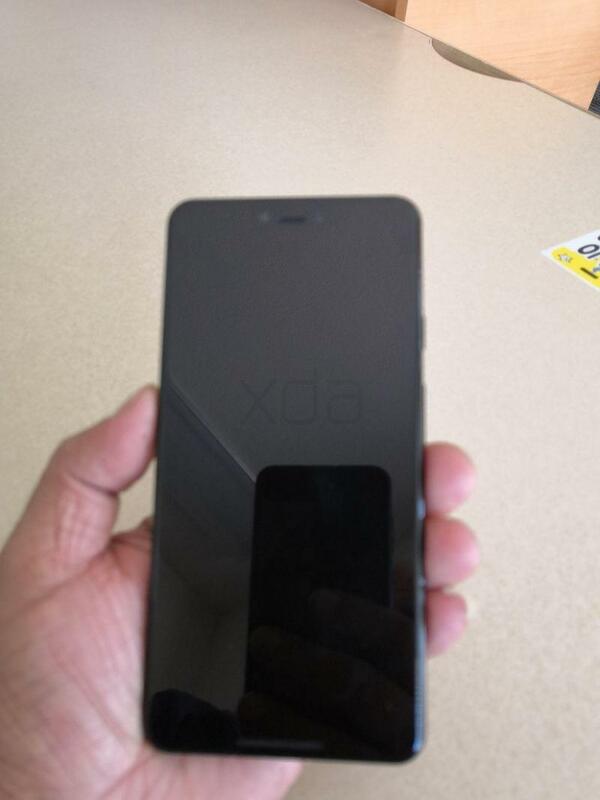 But the specifications are what have stayed rather hidden. 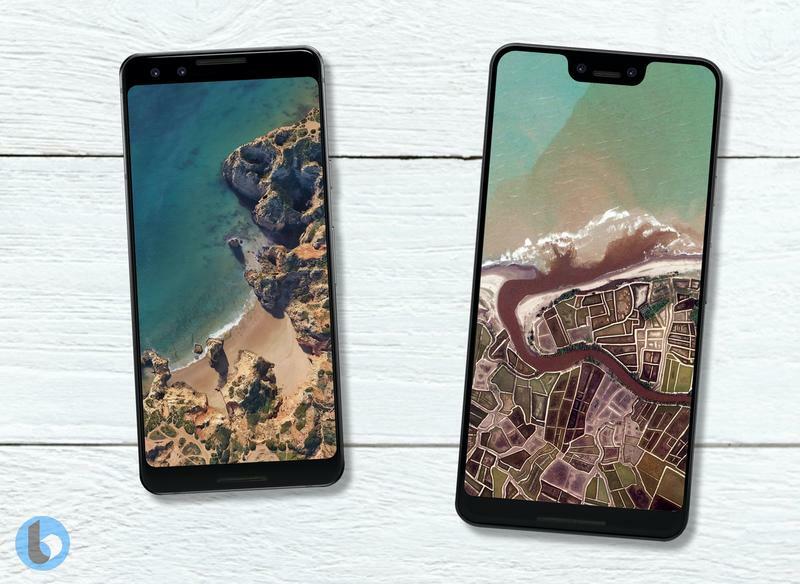 Now, though, we’re getting an idea of the power Google will pack into its latest Pixel phones. 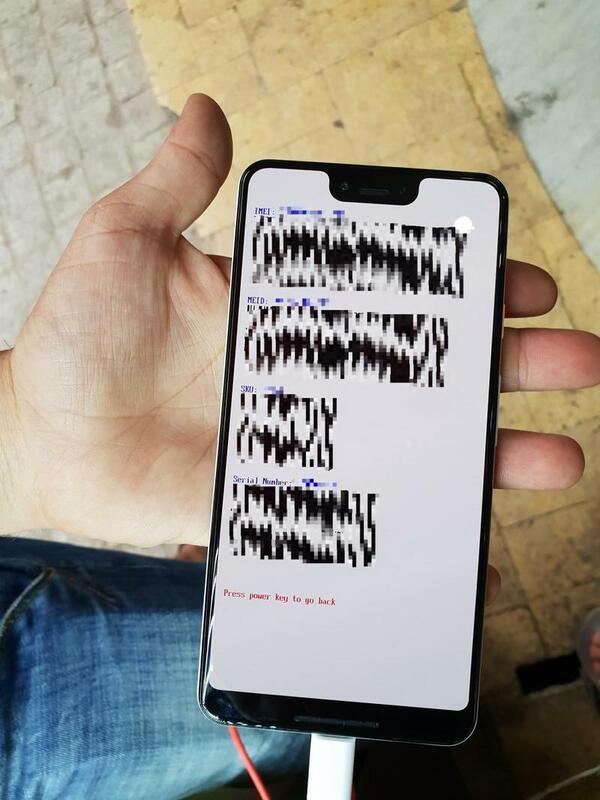 In a leaked benchmark test, the chip inside this beast, as well as other details, emerged. 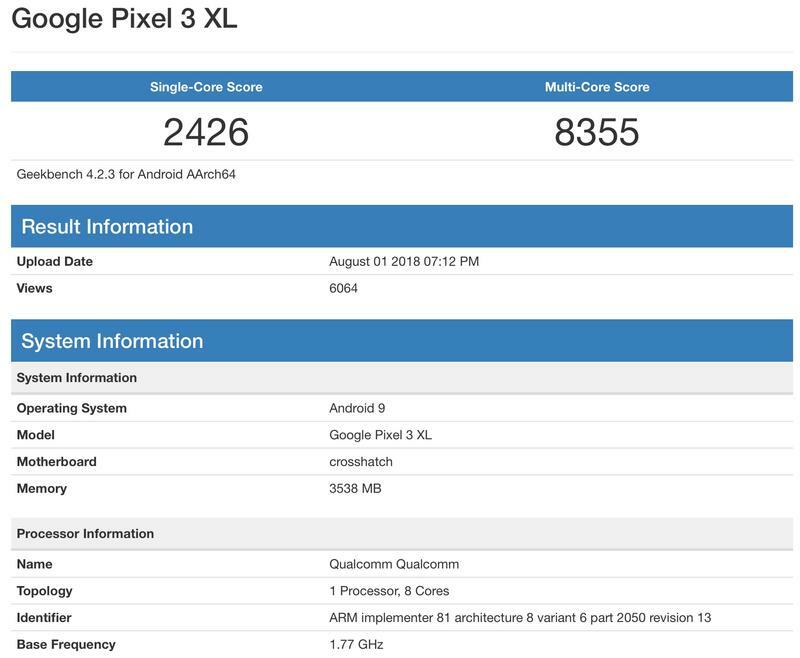 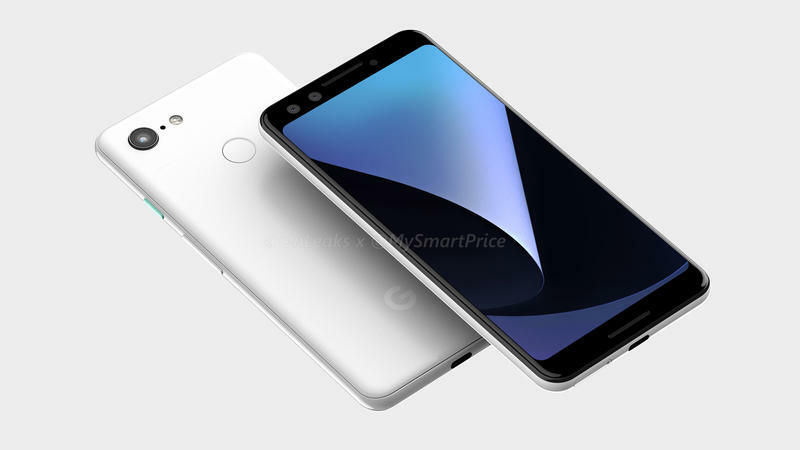 The Pixel 3 XL, according to the results on GeekBench, will feature Qualcomm’s Snapdragon 845. 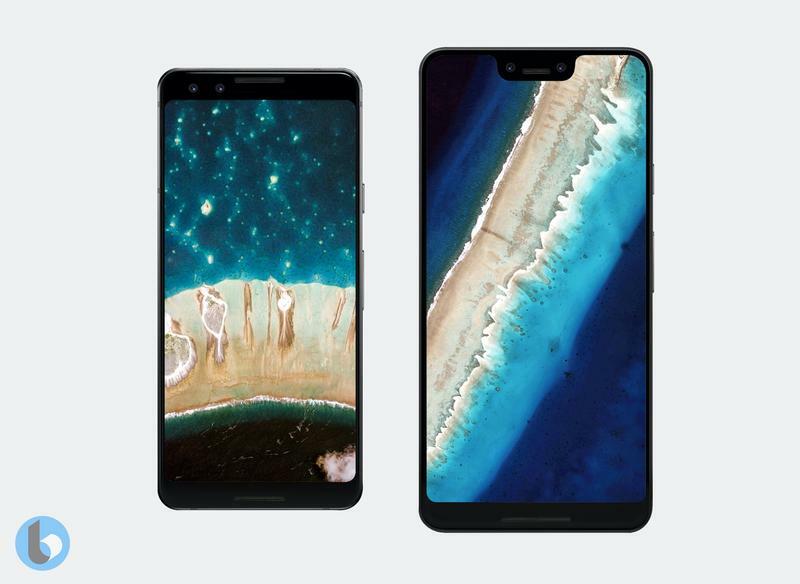 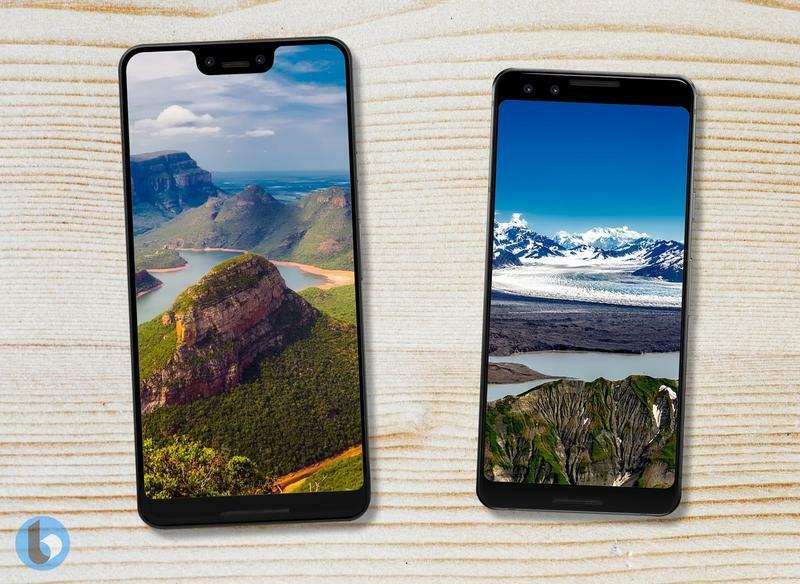 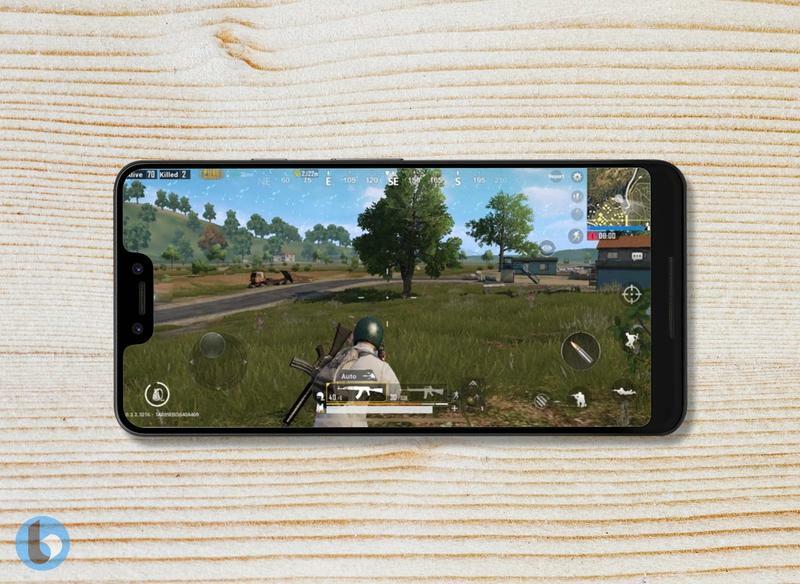 The decision shouldn’t come as a surprise to anyone who’s followed 2018 flagships. 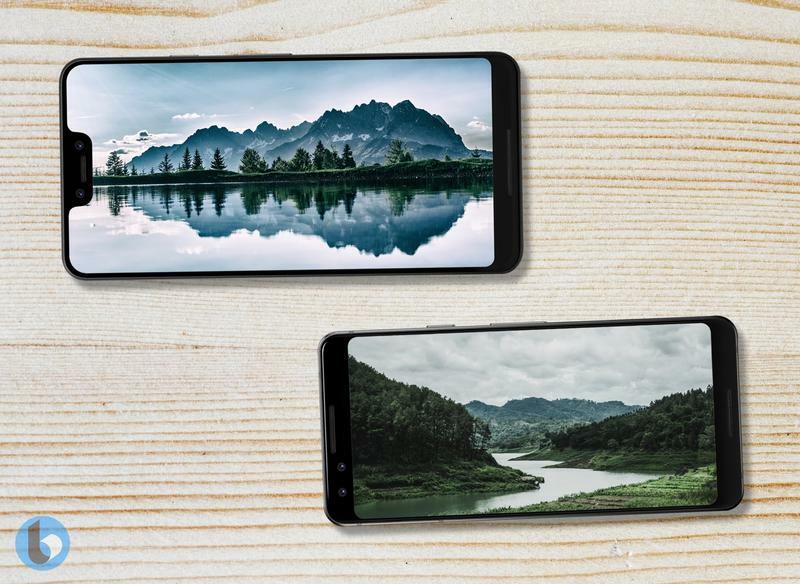 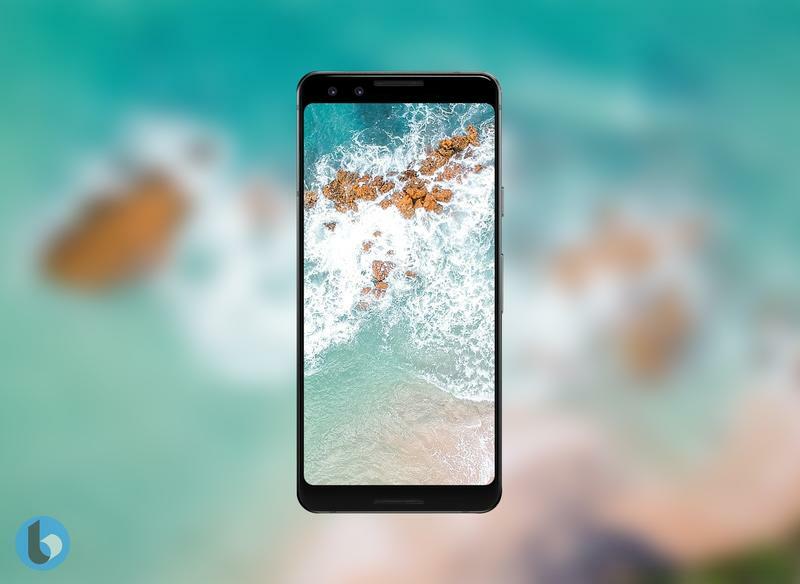 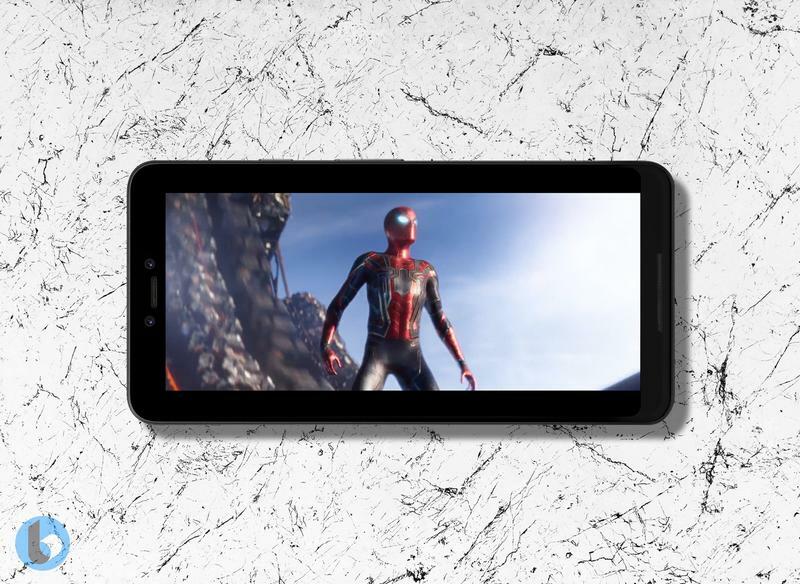 Other brands have shipped their high-end phones with the Snapdragon 845 in the last few months, and Google wants to maintain competition with them. 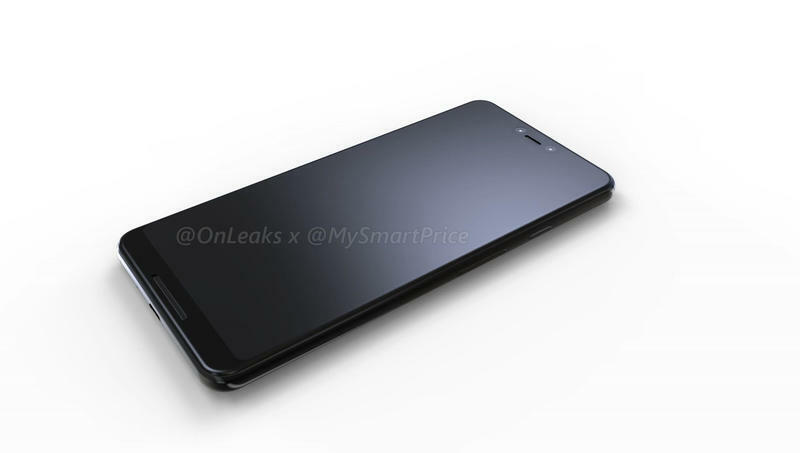 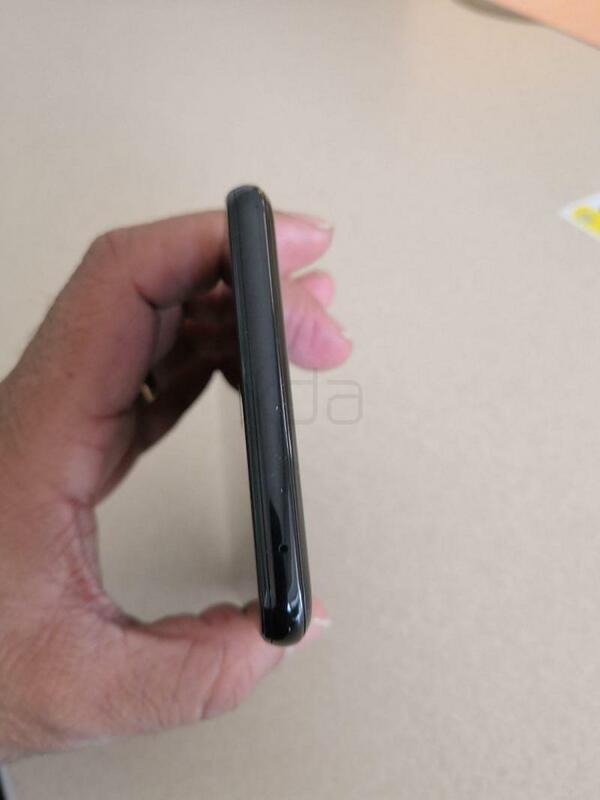 However, the leak does mention 4GB of RAM while these days 6GB is more common in this segment of the marker. 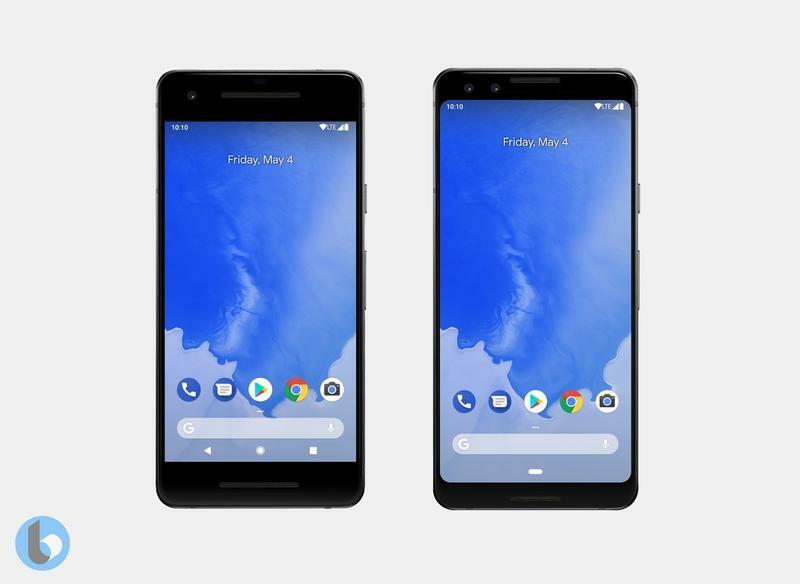 Perhaps there’s a good amount of optimization to make the Pixel 3 XL run as smooth as anything. 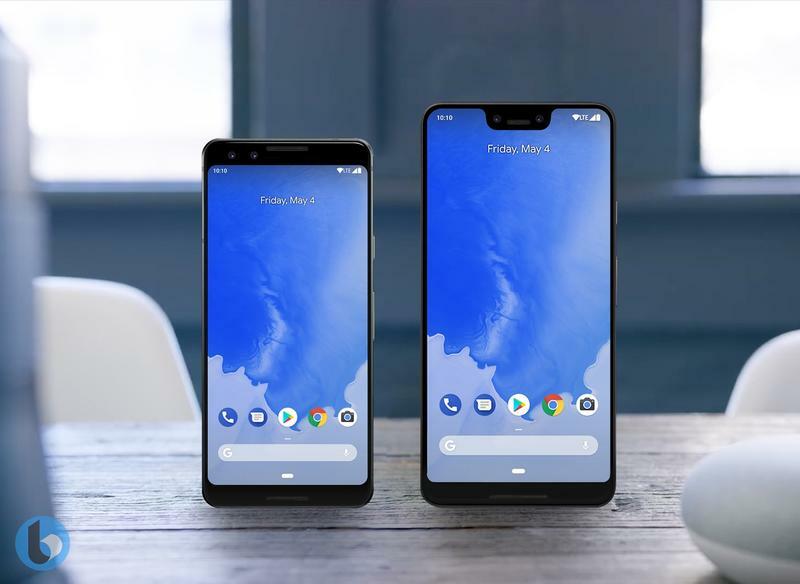 Not that it needed to be said, but the benchmark tests confirm the Pixel 3 XL will run Android P at the core. 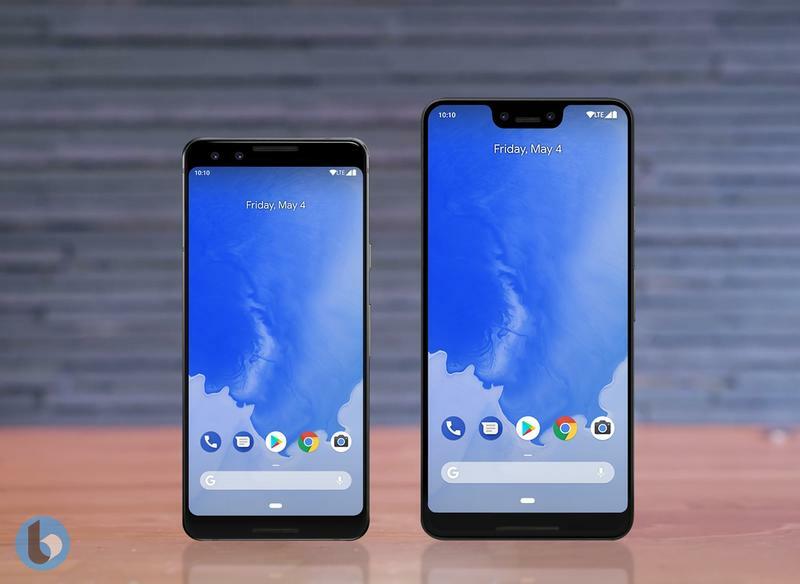 The results do remind us, though, that it’ll be Android 9.0. 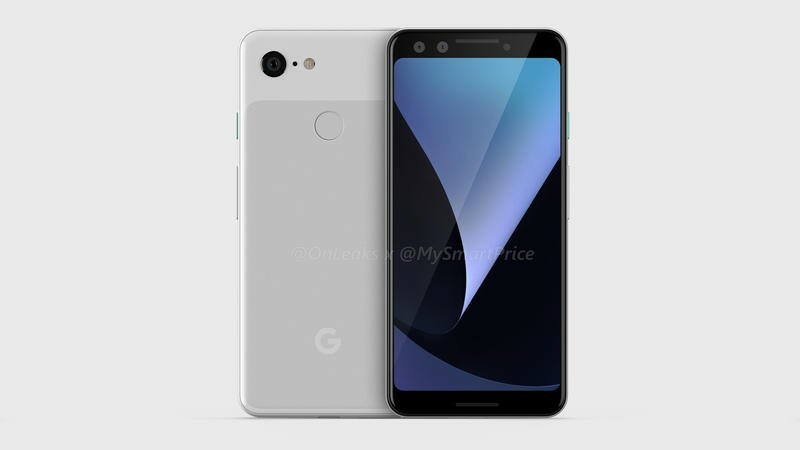 While there’s still a little more than two months until the Pixel 3 should launch, what you’re hearing (and seeing) lately is likely final. 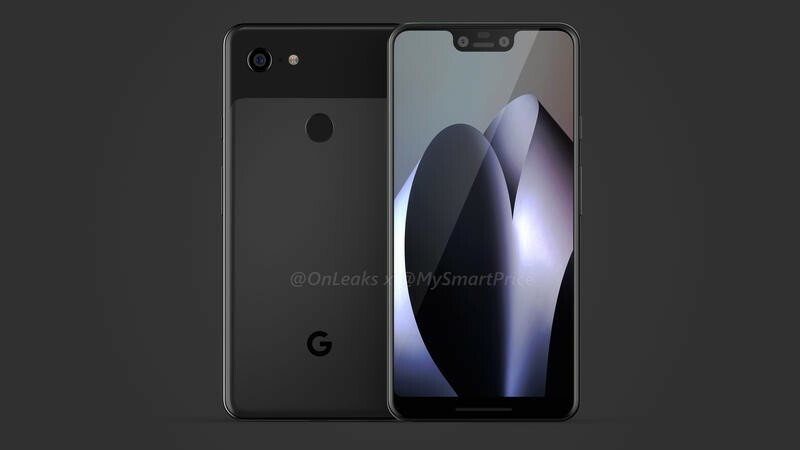 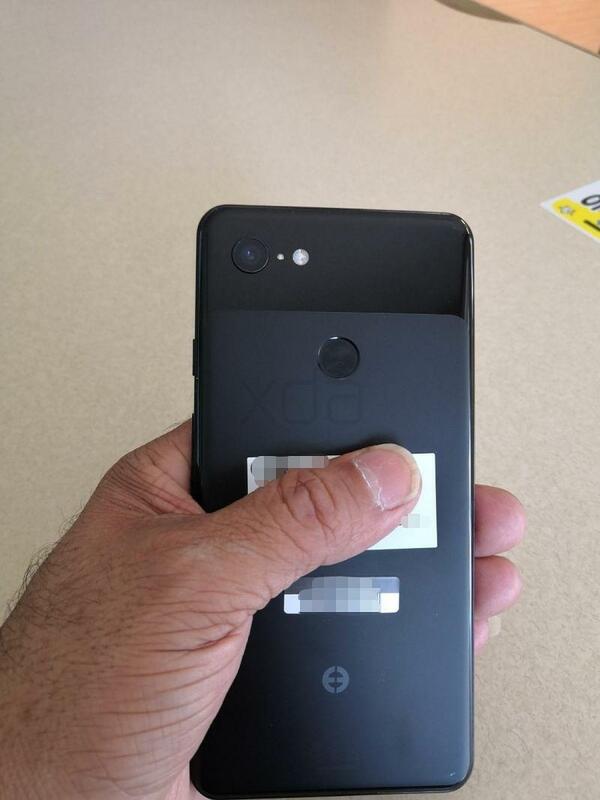 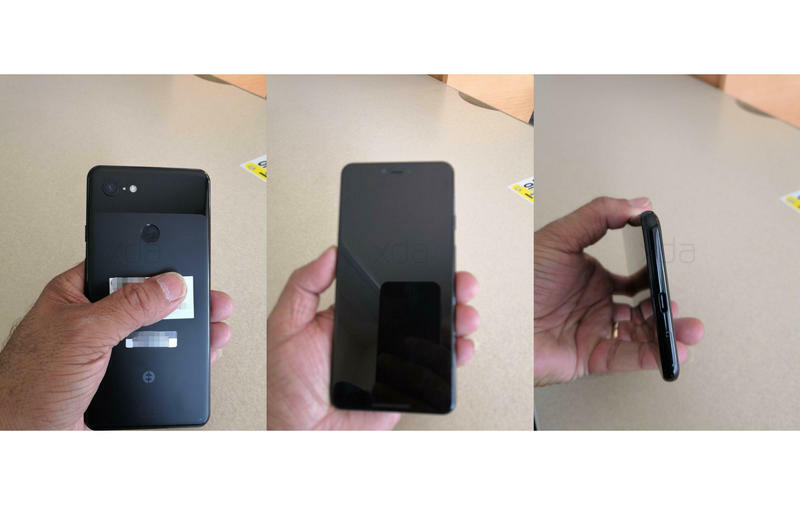 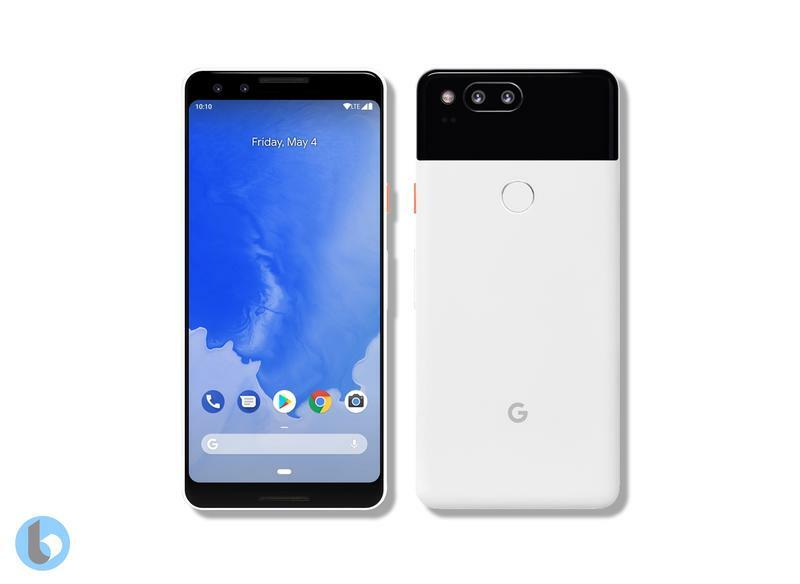 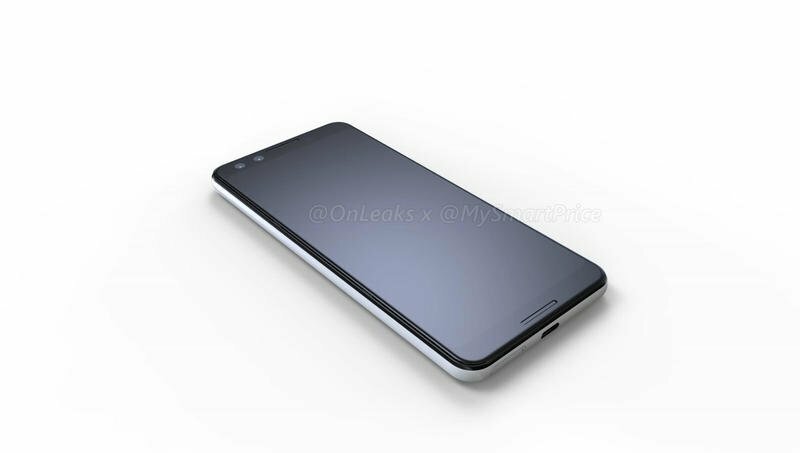 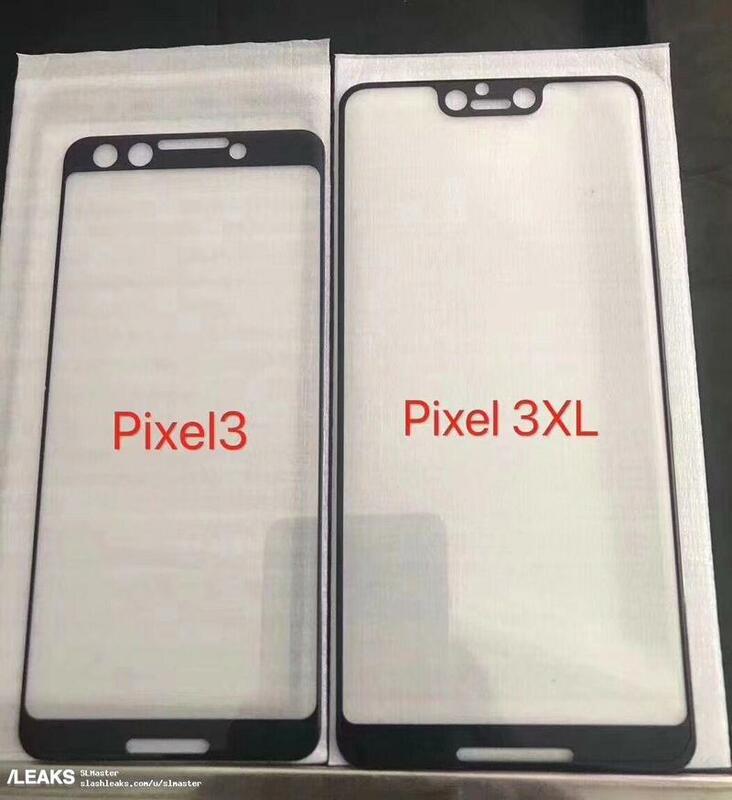 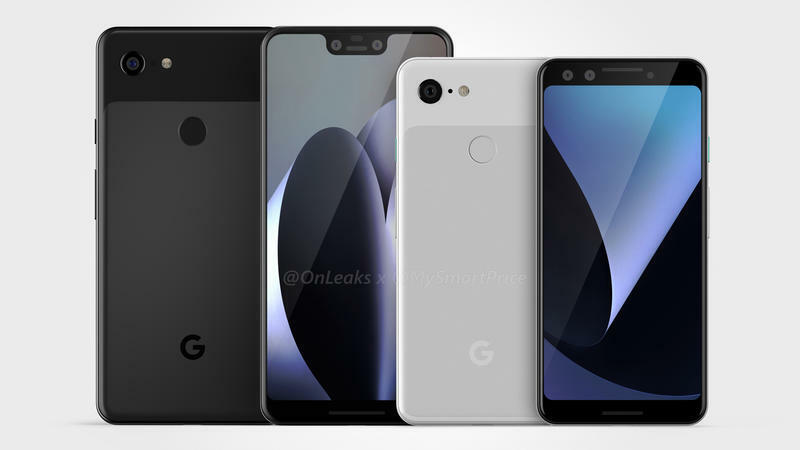 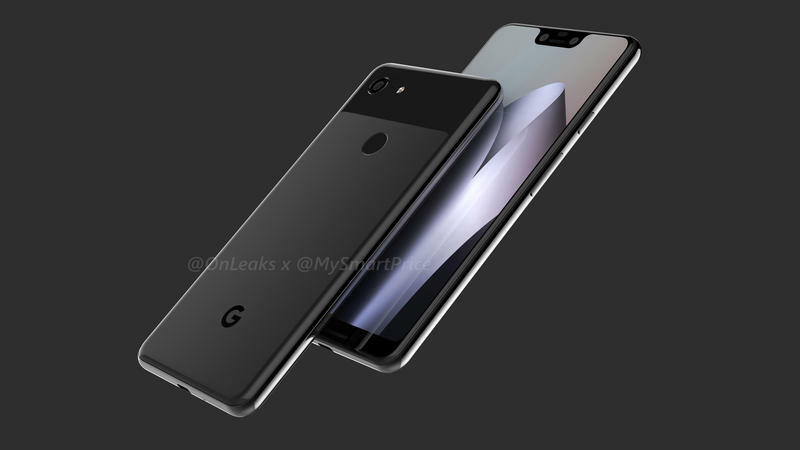 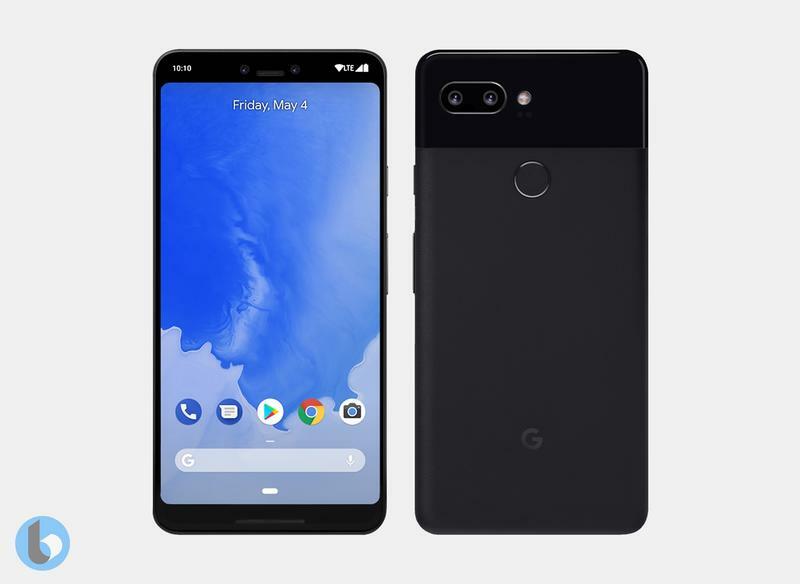 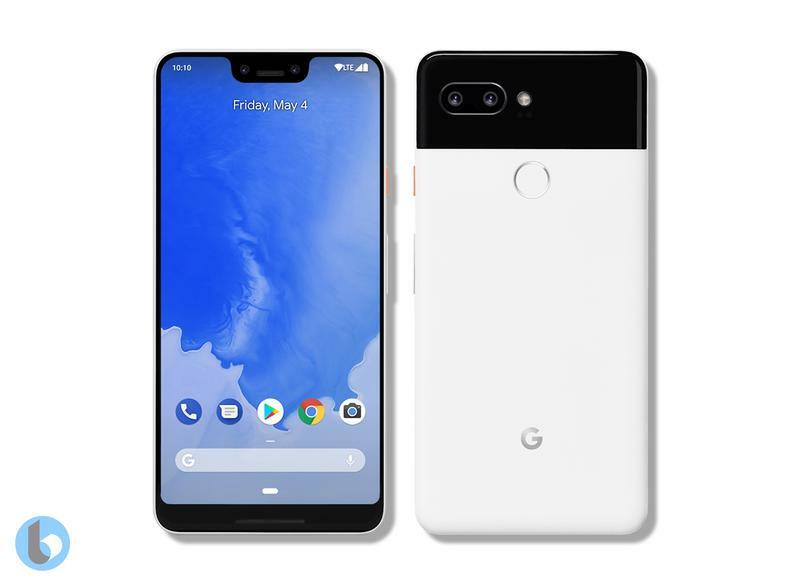 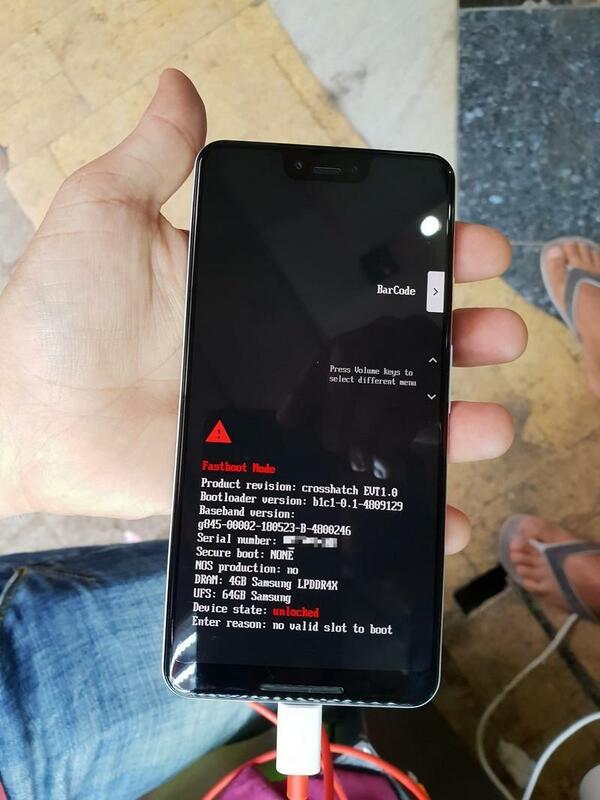 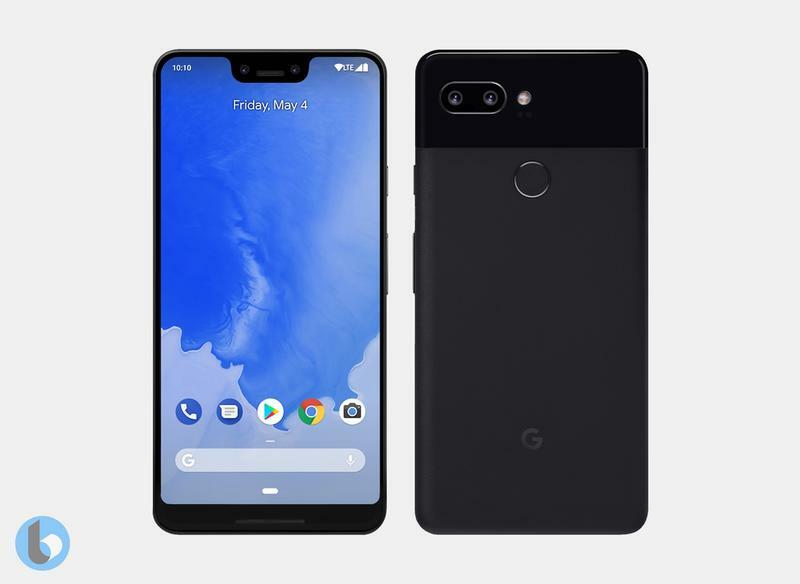 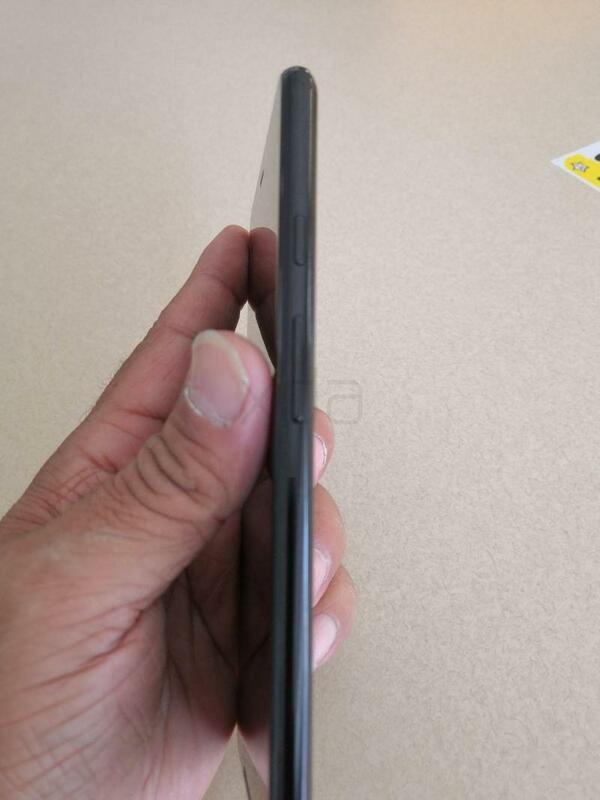 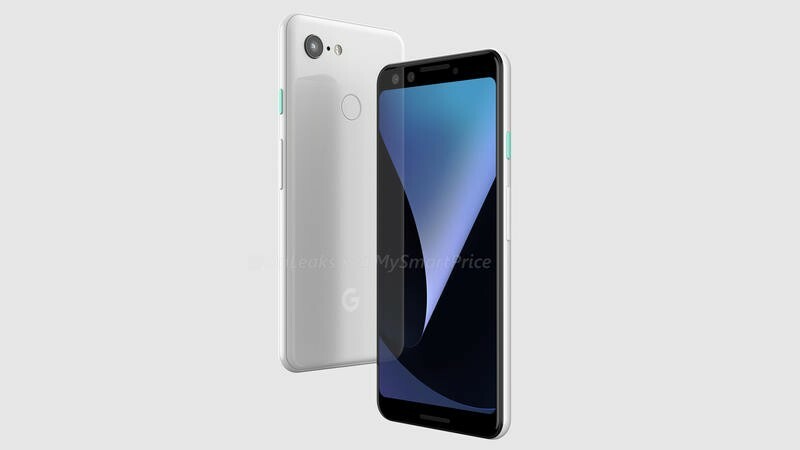 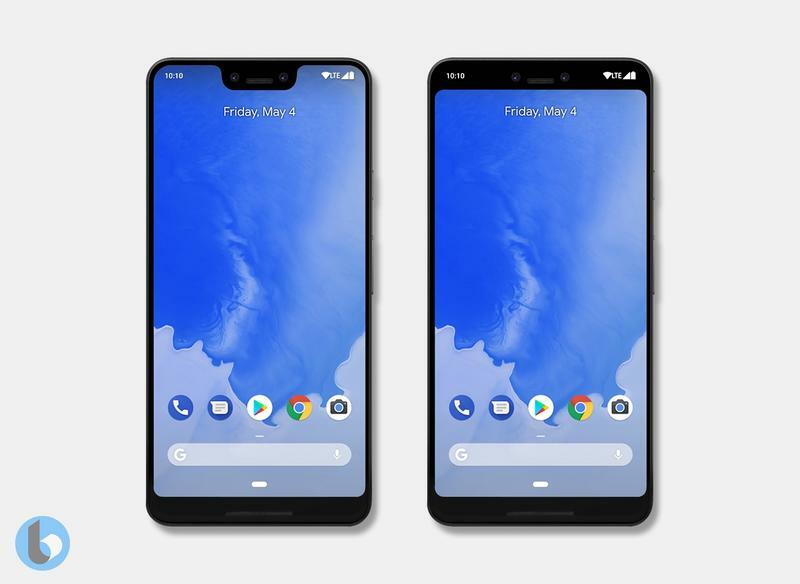 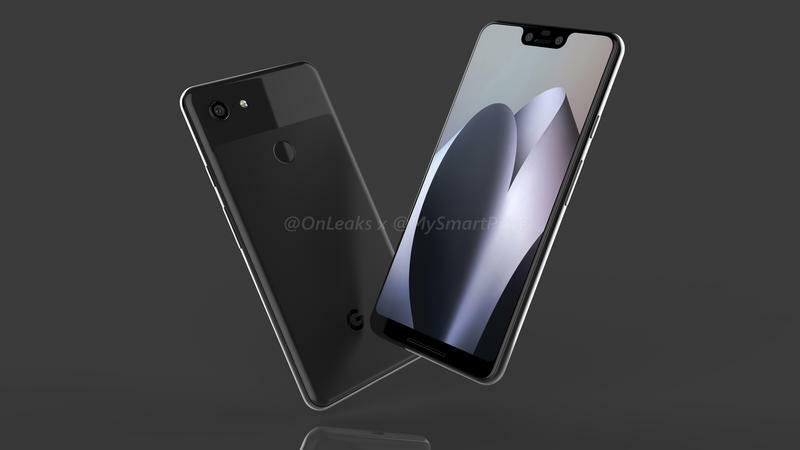 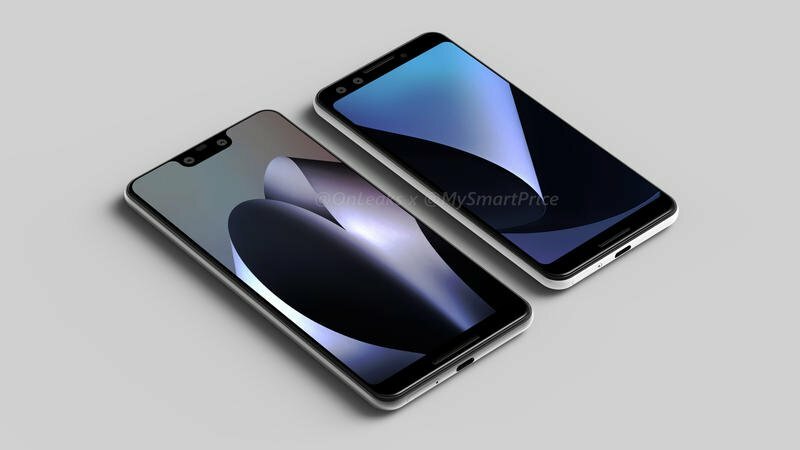 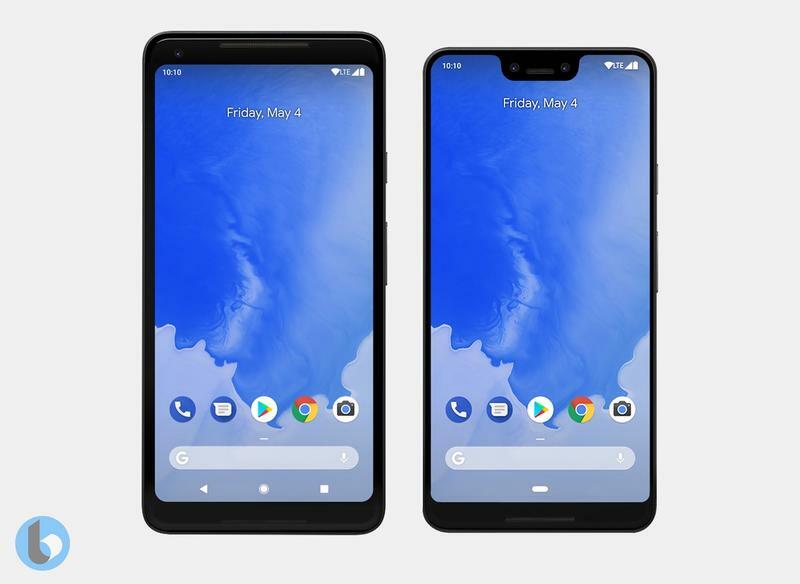 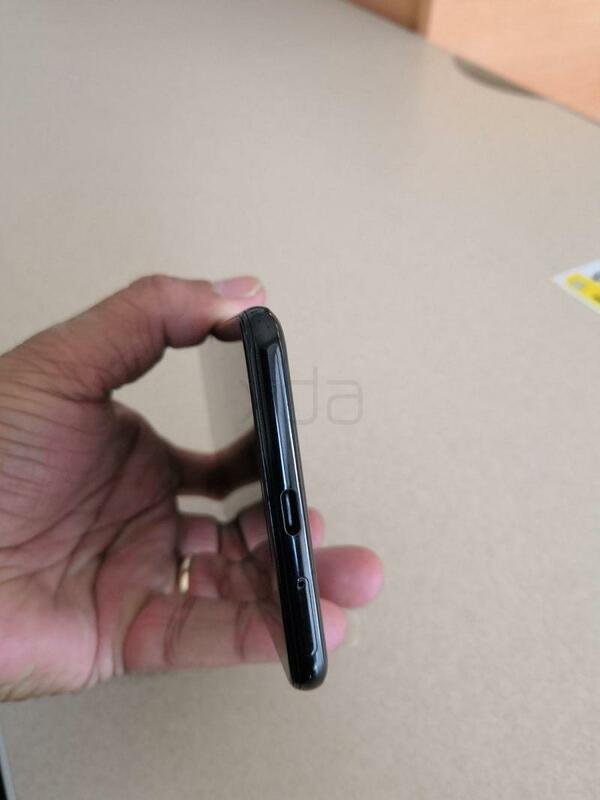 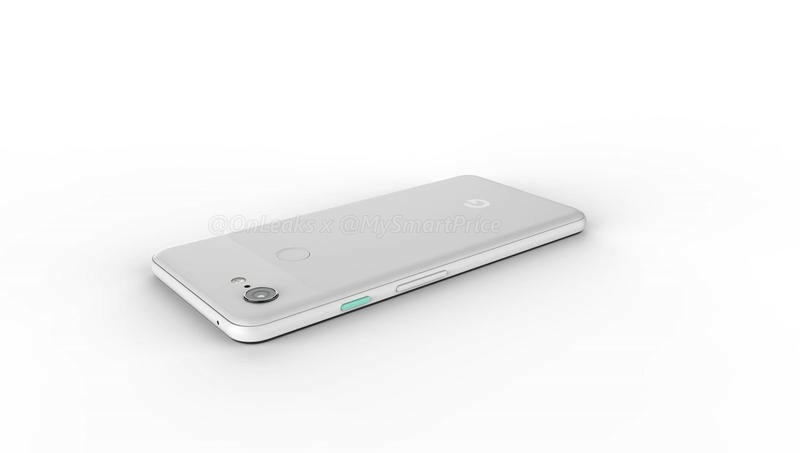 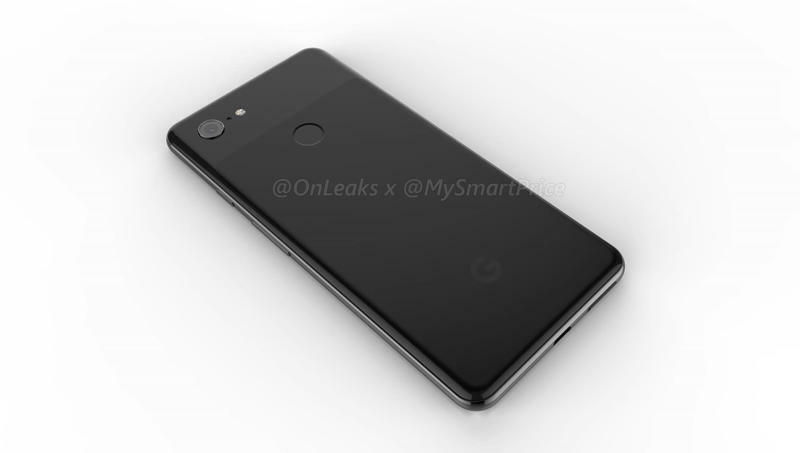 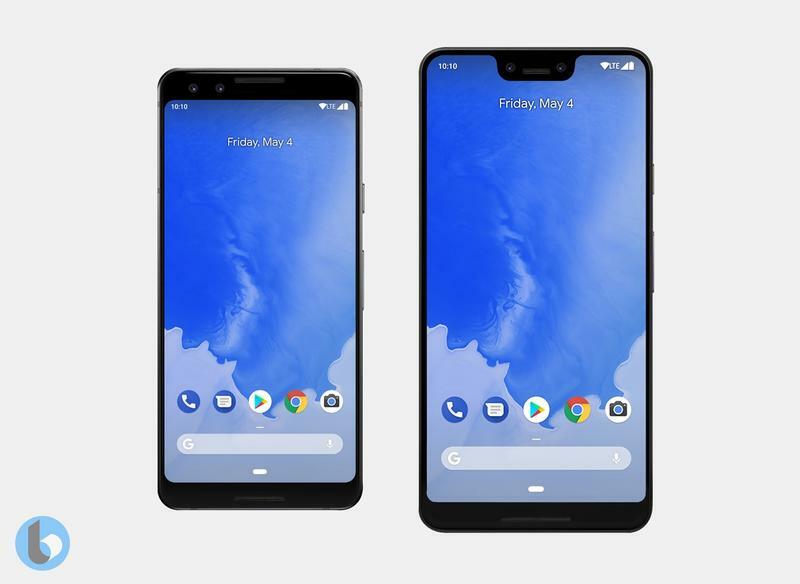 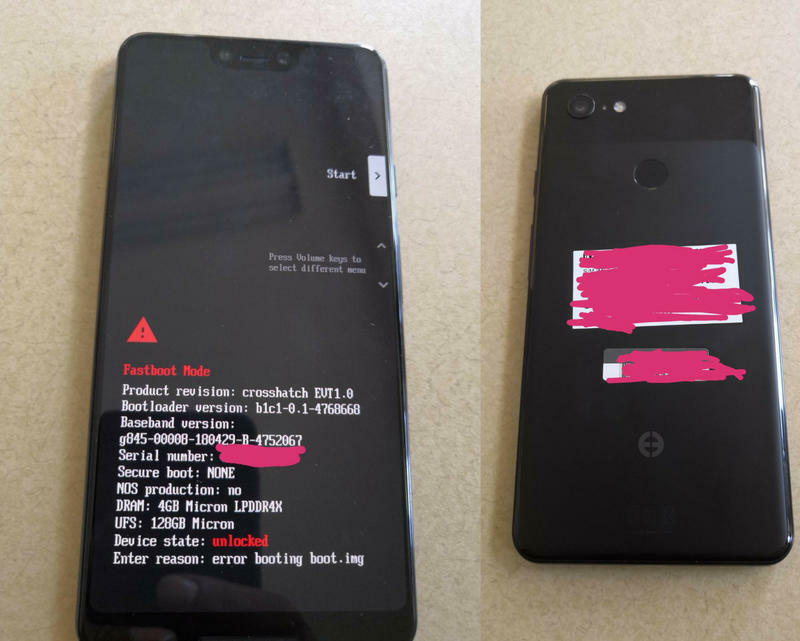 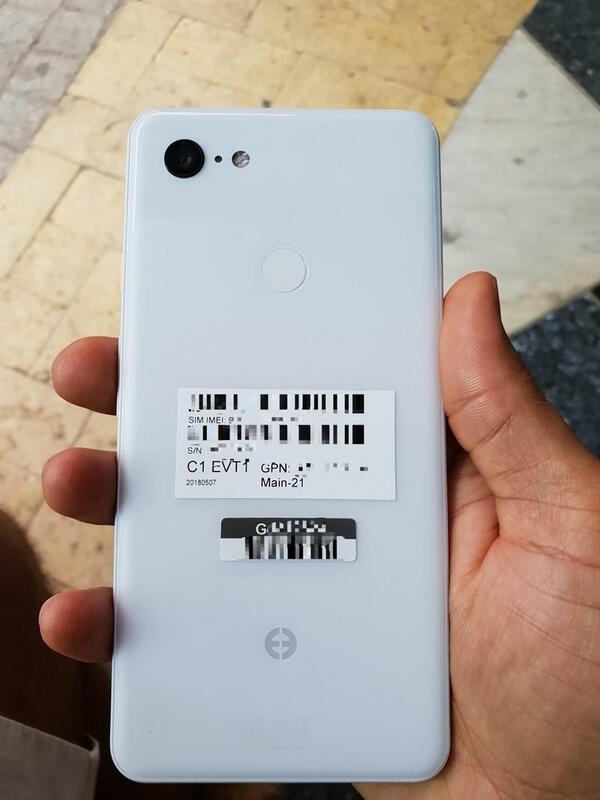 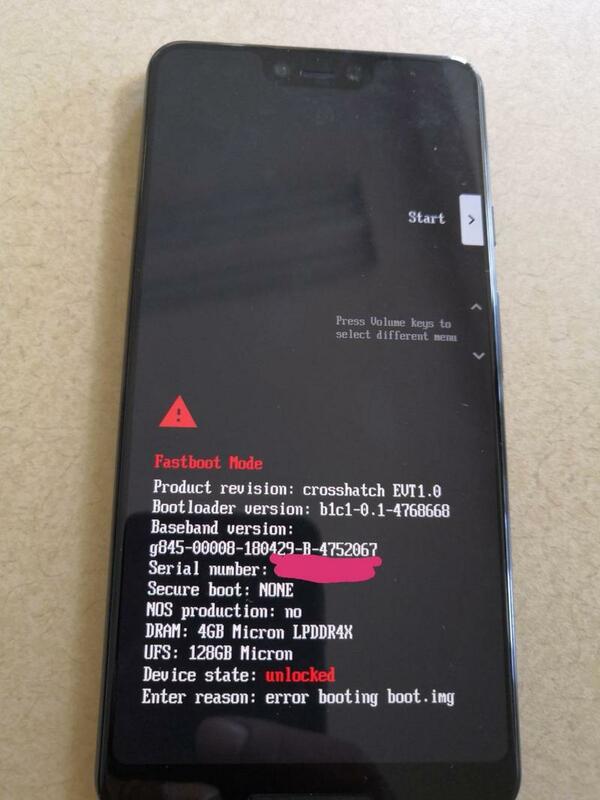 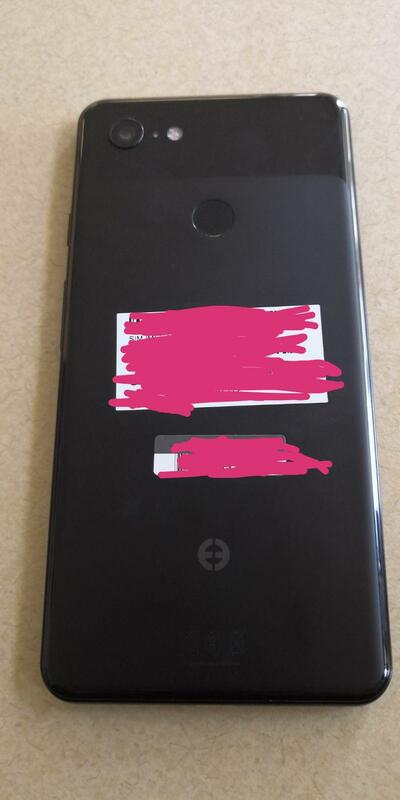 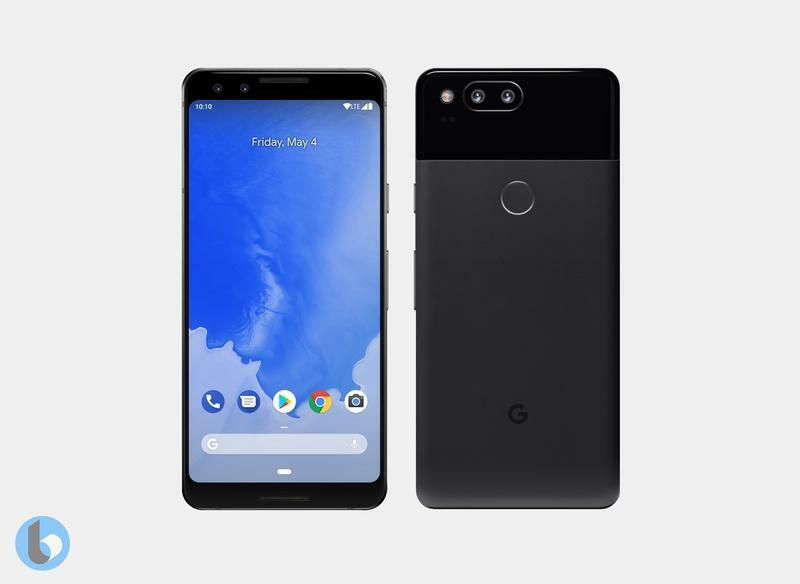 So embrace the details of these leaks because the Pixel 3 isn’t changing. 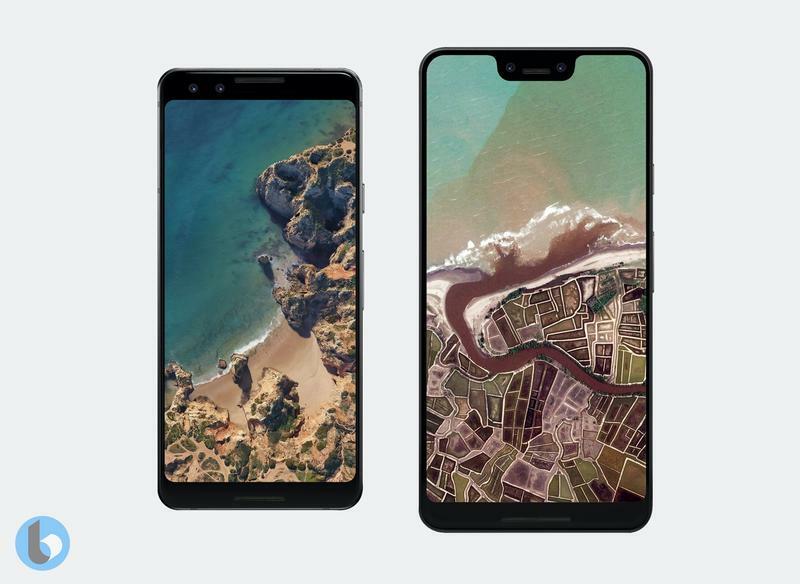 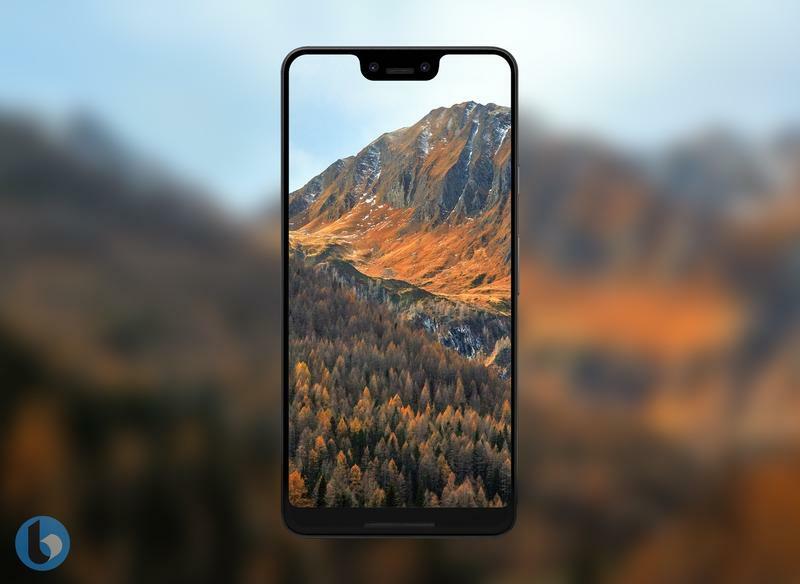 If you’re not into it, don’t worry, Apple and Samsung will have their own new flagships to choose from.